We’re excited to announce we’ll be adding Text Fraud Alerts as part of our debit card protection program in the coming weeks. Keeping your account safe and secure is our highest priority. You’ll soon begin receiving text alerts when suspicious activity is detected on your Southern Bancorp debit card. 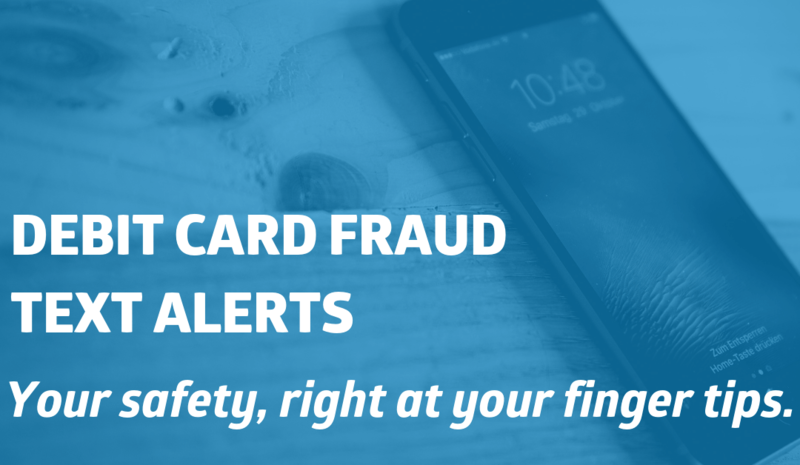 Fraud alerts will come from our debit card provider, SHAZAM, and we want you to know these are safe, secure and legit. When you receive an alert, simply reply YES or NO to confirm or deny the activity. If you reply No (the activity is fraudulent), you’ll quickly receive a follow up text with a phone number that you’ll need to call to discuss next steps with a SHAZAM fraud specialist. We’ll also automatically block your debit card to prevent any additional fraudulent activity. Make sure to save these numbers to your contacts so you don’t miss any alerts. This added protection to your debit card is automatic and text message alerts are free. And remember, we will never request card or account information from you via text, phone, or email. If you have any questions, or if you ever see a suspicious transaction on your debit card and don’t receive a fraud text, please call 1-800-789-3428.